I'm Micaela Staudenmaier and I am based in Fairfield, Ohio. My journey towards a simple life started in my closet. I was a typical college student with loads of clothing most of which I didn't even wear and shopping was my therapy. I felt that I could justify my mindless shopping because I mostly shopped good deals. Once I left college I outgrew my closet so fast I even started to store my clothes in crates under my bed and in other closets around the house. When I became acquainted with the "dress with less" philosophy, I knew it was something I needed to try. It started out as a personal challenge that has now developed into a passion and career. It is my goal to help you take the stress out of getting dressed by simplifying your wardrobe and defining your style. I've learned that owning more is not the answer to feeling better, saving money or reducing stress - so let's stop the shopping and get to the REAL WORK. This package includes 3 sessions total, 2 hours per session. 6 hours total. 1. Initial Consultation. During our time together we will discuss your lifestyle. We will talk about problems you had and currently have with your clothes. And, together we will visualize what we want your wardrobe to look and feel like. 2. Closet Cleanse. We will review every single item you own. We will categorize your items into different piles including a discard pile. At the end of this session you will have selected your favorite pieces that you love to wear as well as organized all the clothes you own. 3. Review. During this session we put together a few staple outfits and create a list of items you may need to complete your first capsule wardrobe. This package includes 5 sessions total, 2 hours per session. 10 hours total. 1. Initial Consultation. During our time together we will discuss your lifestyle. 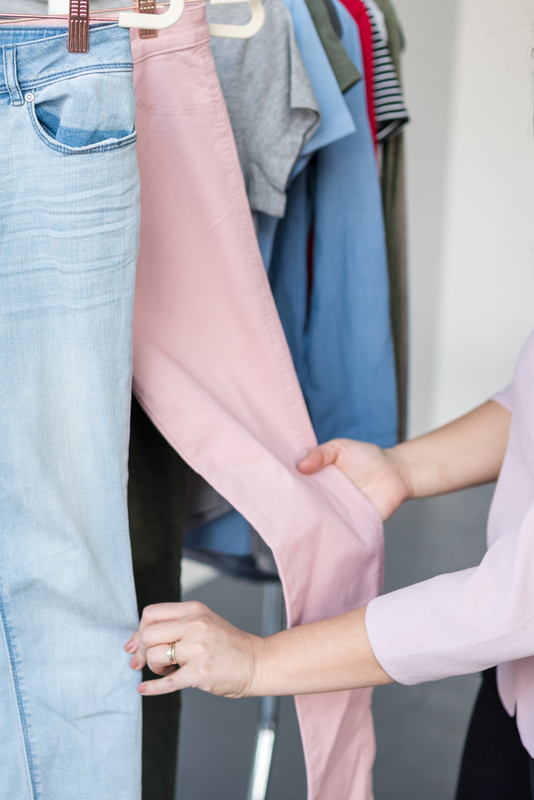 We will talk about problems you had and currently have with your clothes and together we will visualize what we want your wardrobe to look and feel like. 4. Shopping Trip. We’ll meet for our shopping trip at a location I’ve chosen specifically for you based on your style, your size, and your budget. I will have pre-selected pieces that will fit your ideal wardrobe and complete your collection. You will not have to do any of the searching, but only show up to the dressing room with the filled options. Online shopping and try-on sessions may be a substitute for this session depending on your needs. 5. Personalized Look Book. It is my priority to empower you to feel confident in your style long after our sessions. 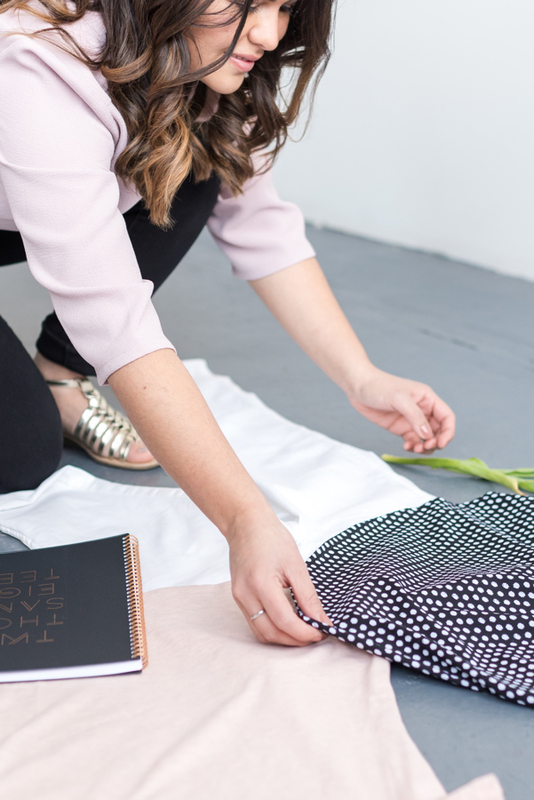 Once your capsule wardrobe is complete, I will create a digital look-book for you that will feature all possible looks and outfits with your complete capsule. It will help your remember what you own, and give you an opportunity to try new looks on an ongoing basis.